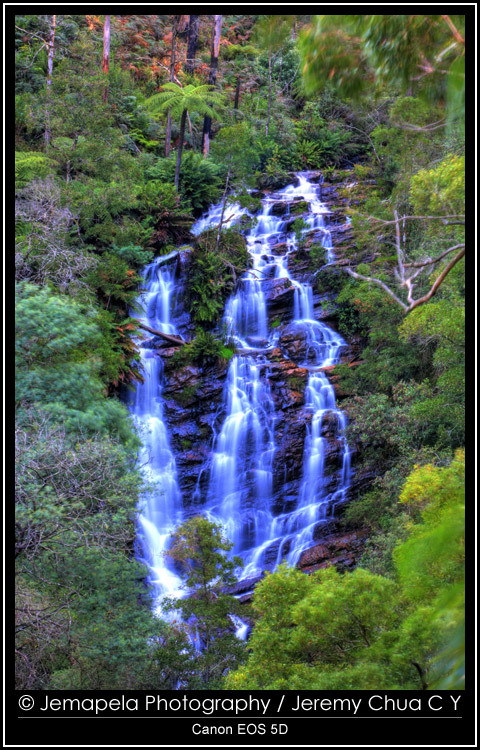 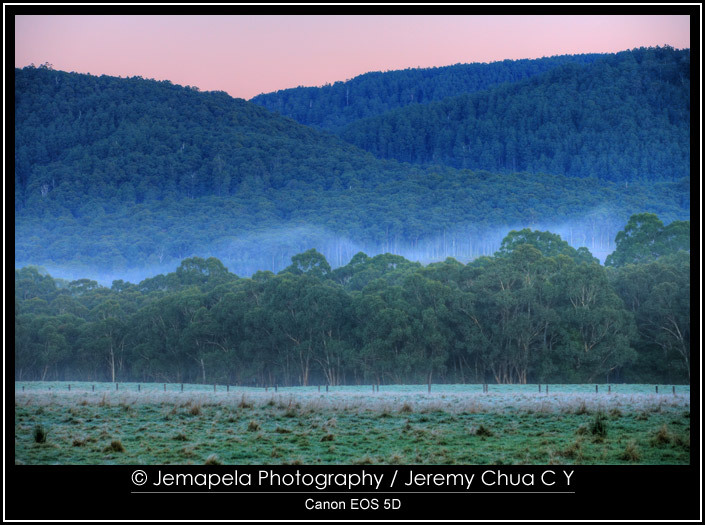 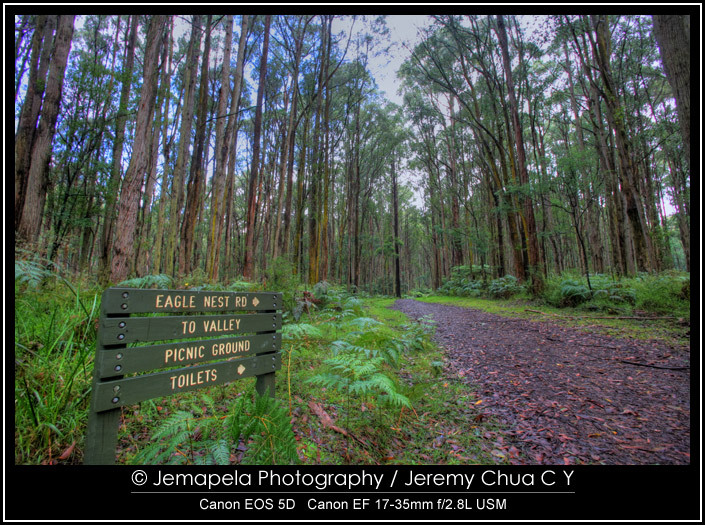 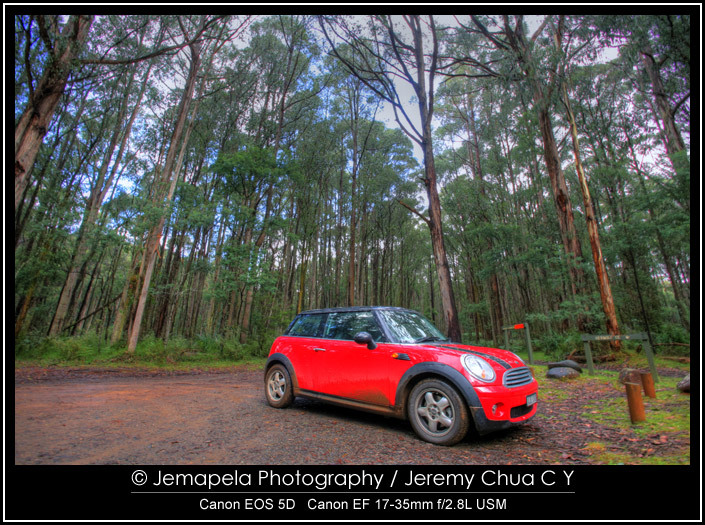 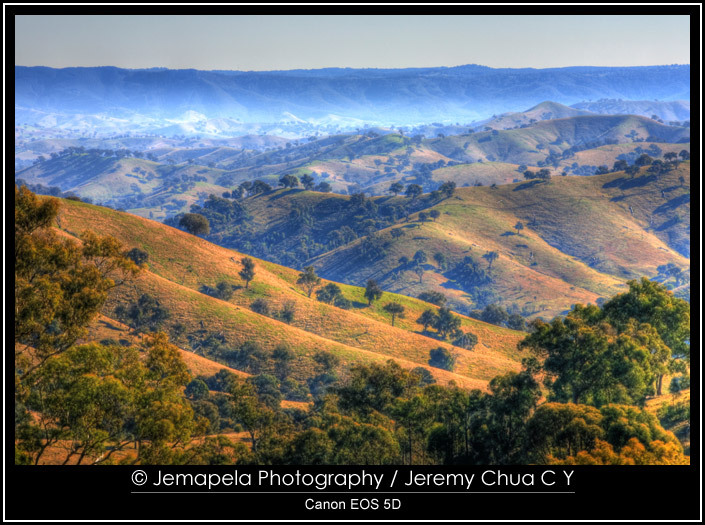 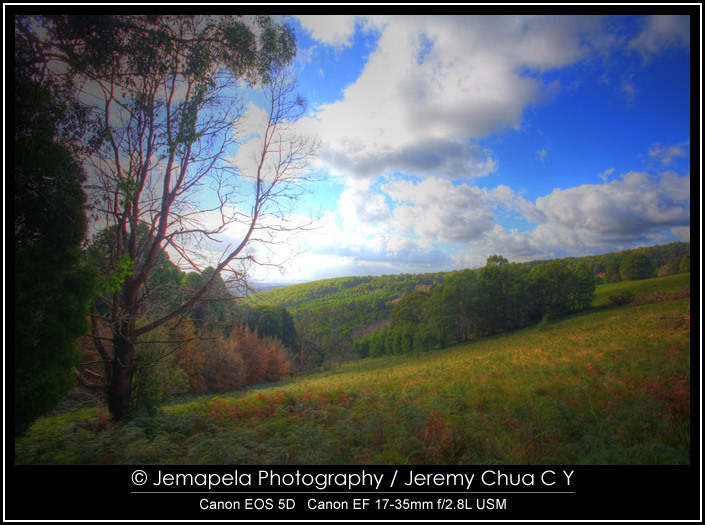 In June 2011, I went on a few road trips out of Melbourne, and into countryside Victoria, and shot the following HDR (high dynamic range) images. 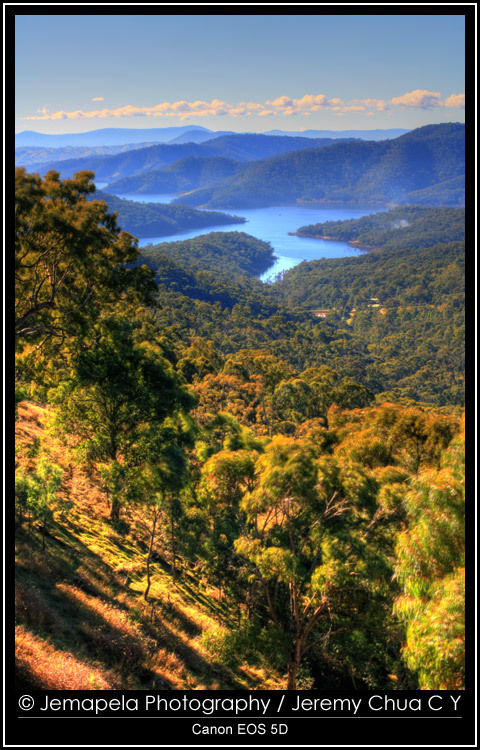 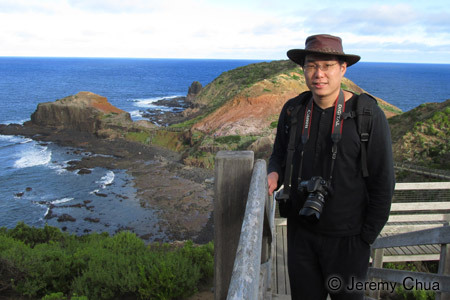 Locations included Olinda (about 50km from Melbourne), Cape Schanck (about 98km from Melbourne), Narbethong (about 88km from Melbourne), Eildon (about 135km from Melbourne), Kinglake (about 58km from Melbourne), and Murrindindi (about 95km from Melbourne). 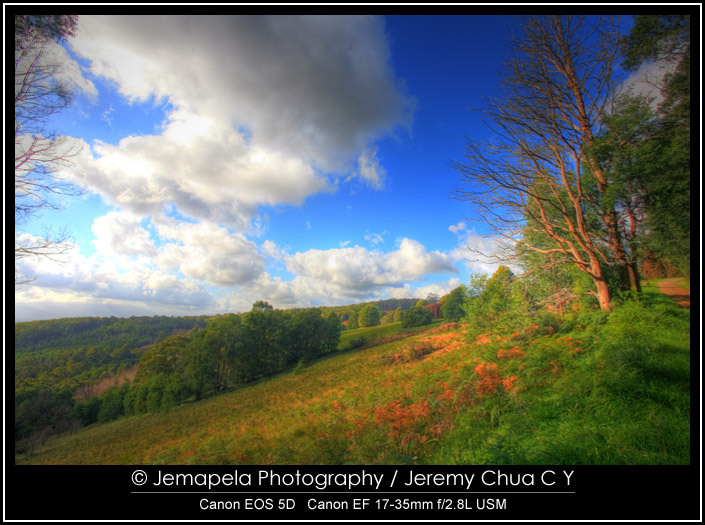 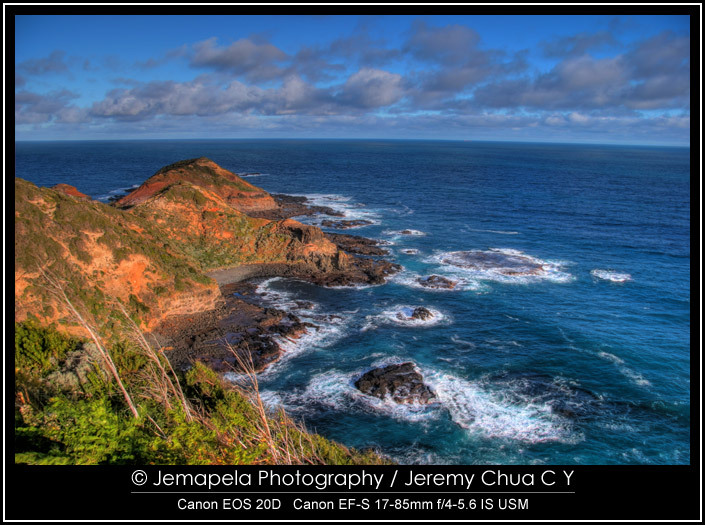 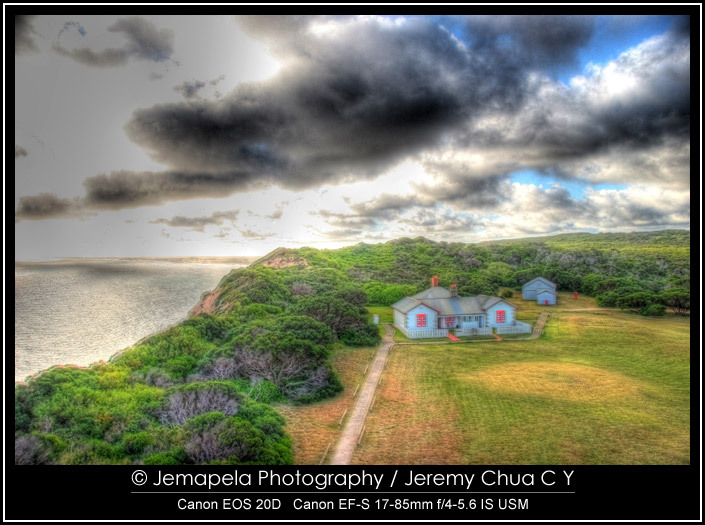 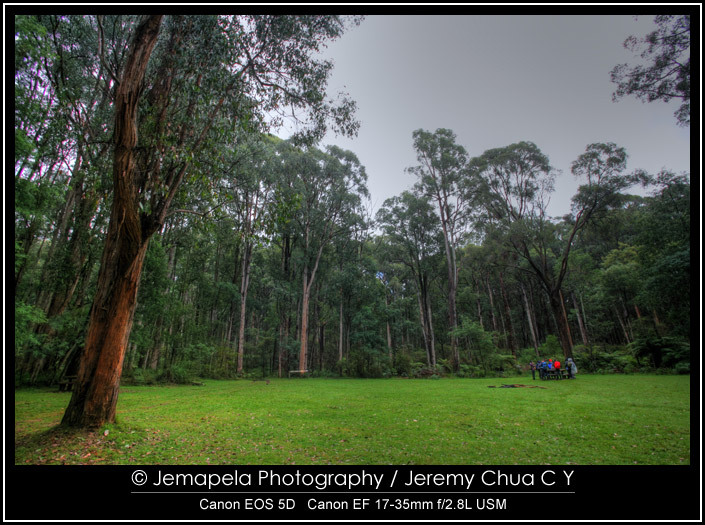 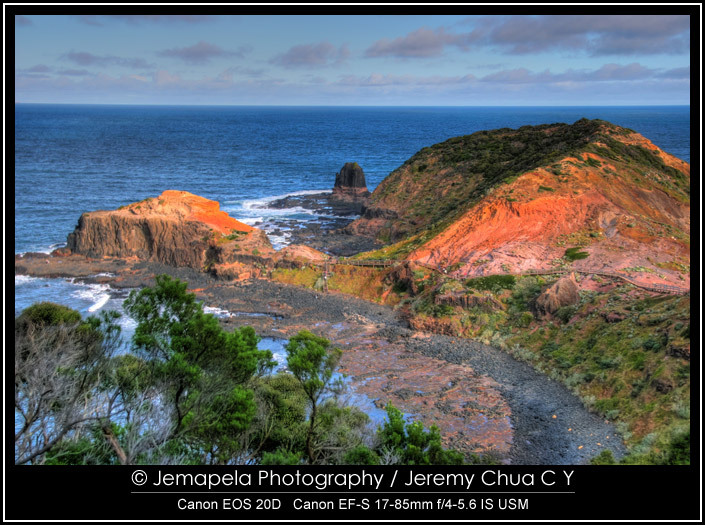 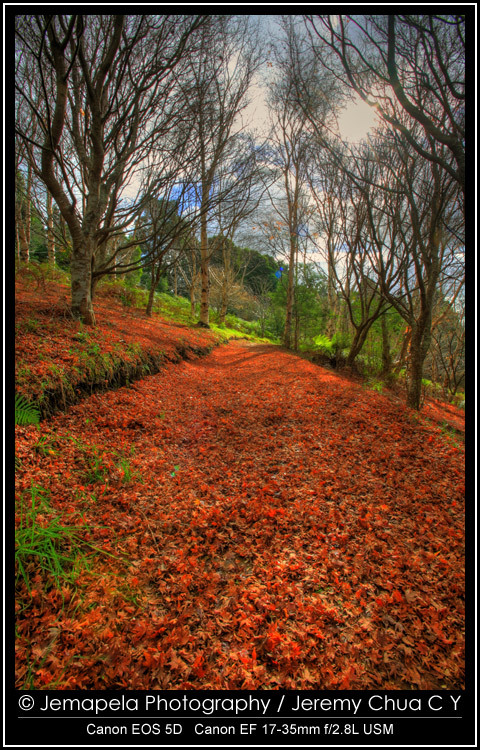 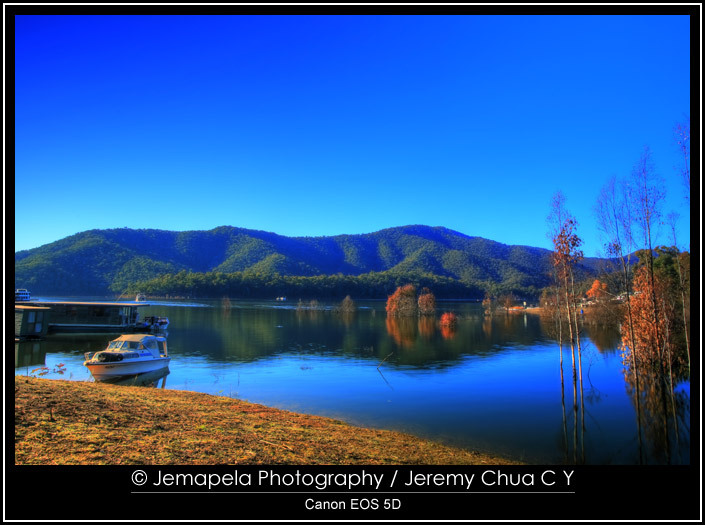 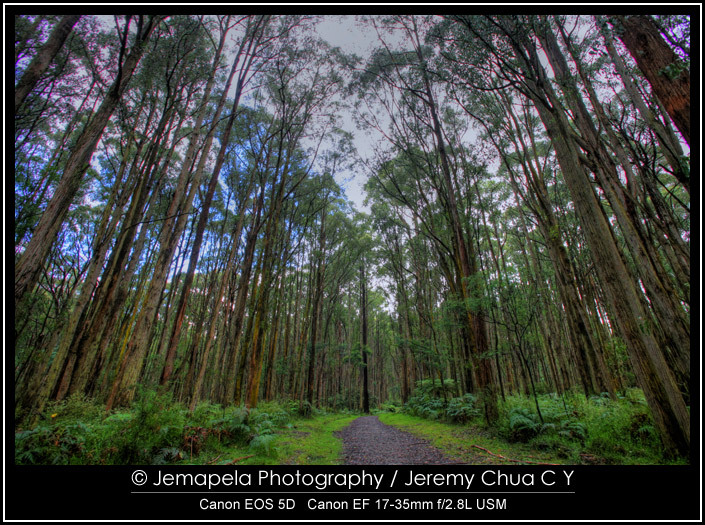 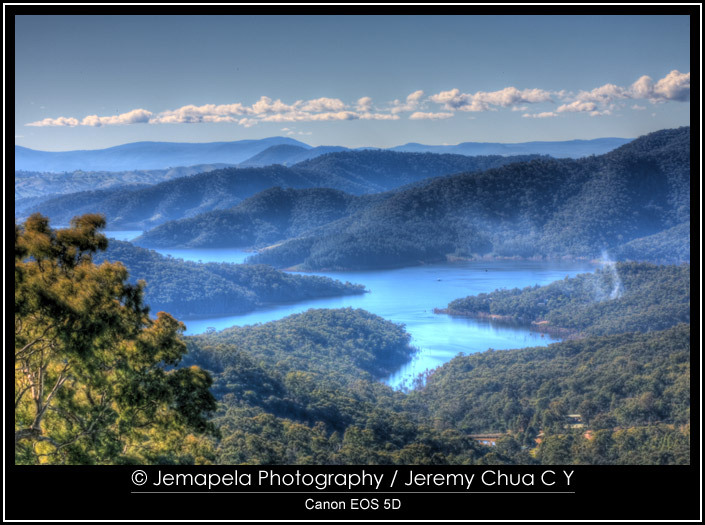 The above gallery of images contains HDR images photographed using Canon EOS 5D and EOS 20D digital cameras and processed using PhotoMatix Pro. 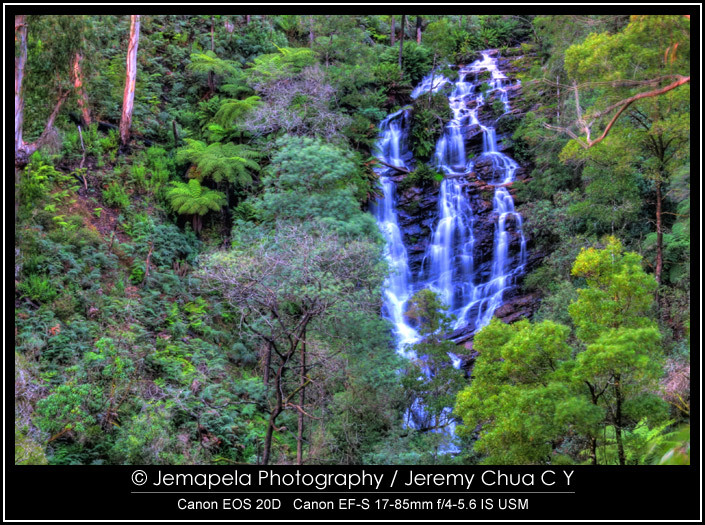 You may notice a few images slightly blurred because the camera moved slightly between exposures when no tripod was used. 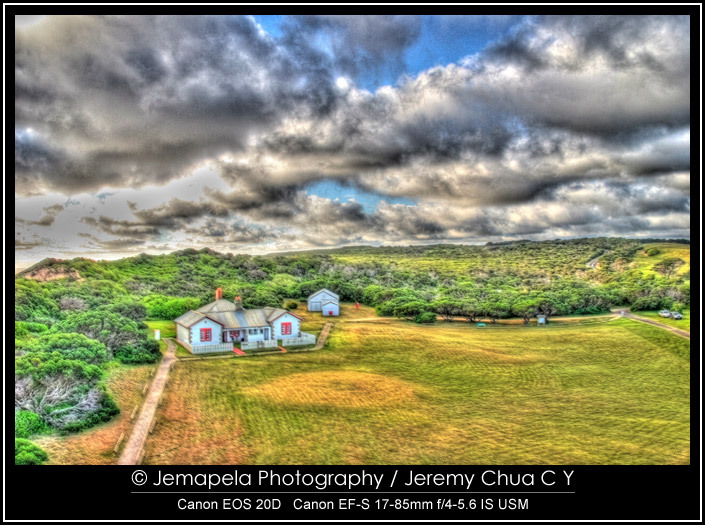 Ideally when doing HDR photography, a steady tripod should be used to keep the camera absolutely still when shooting images. 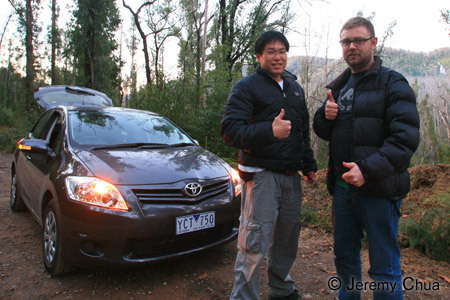 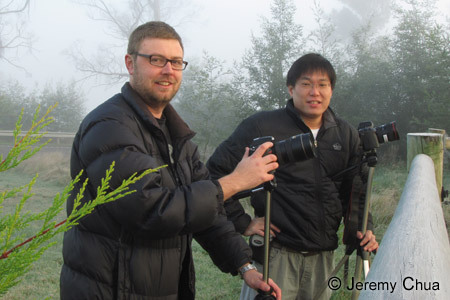 Thank you Harnam and Vincent for doing these road trips to the countryside. 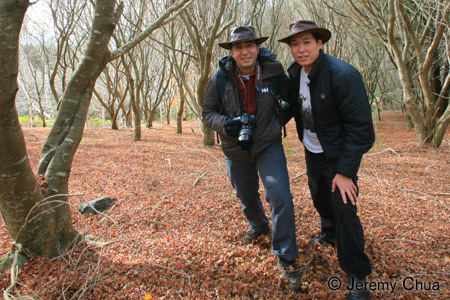 More images and information are in my Facebook profile. 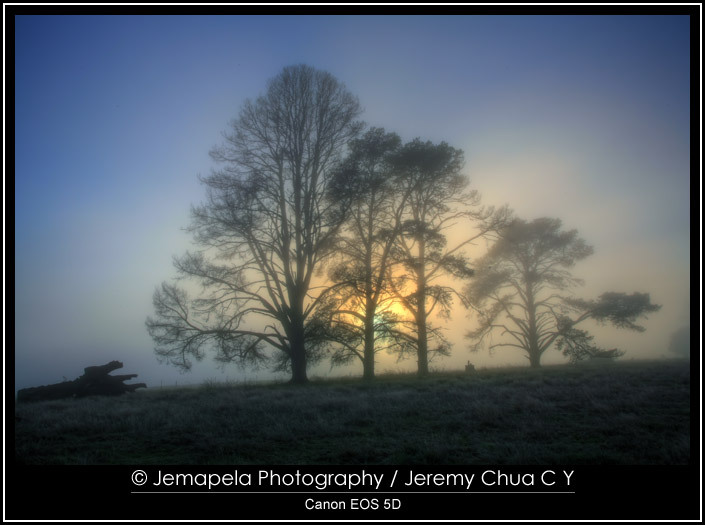 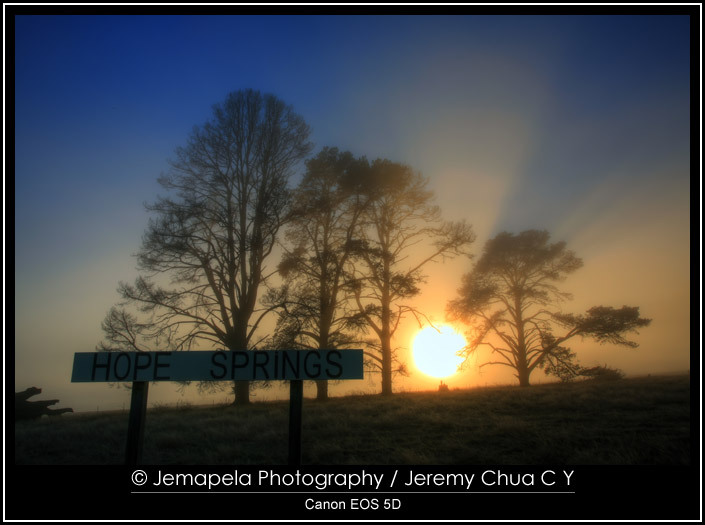 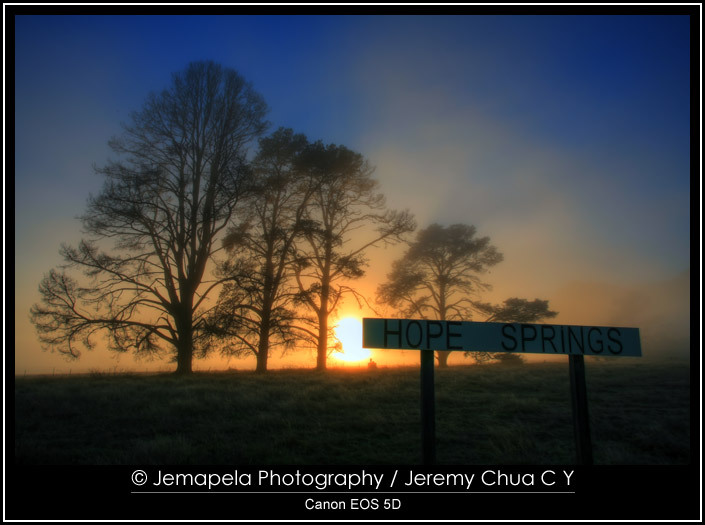 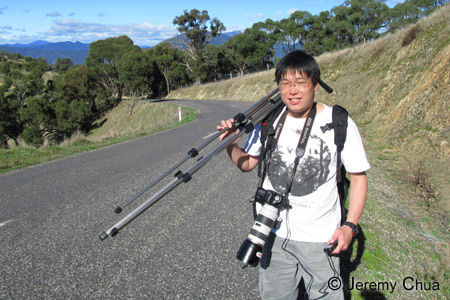 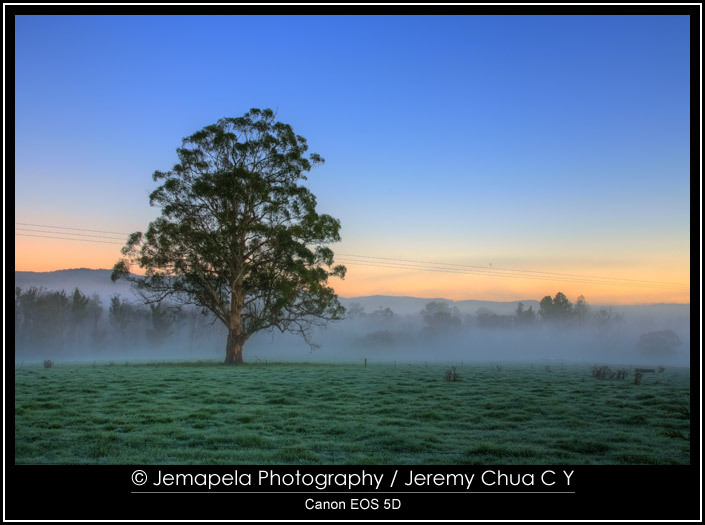 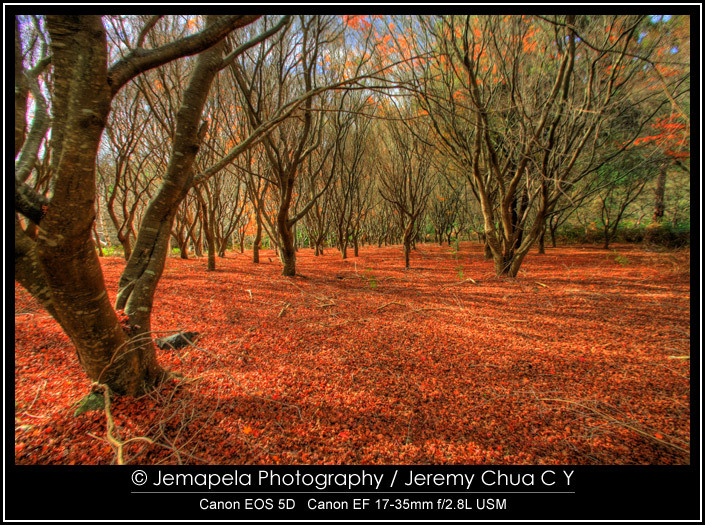 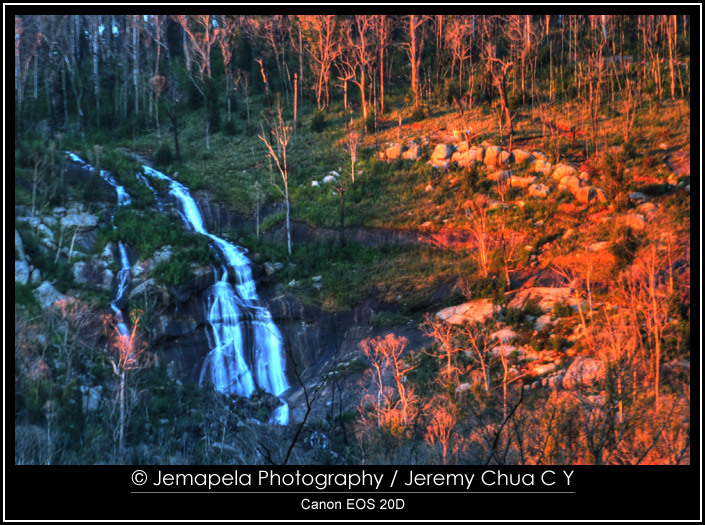 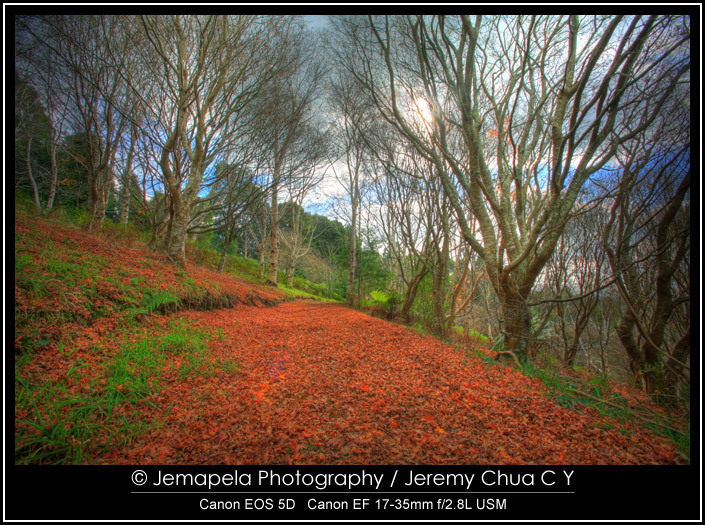 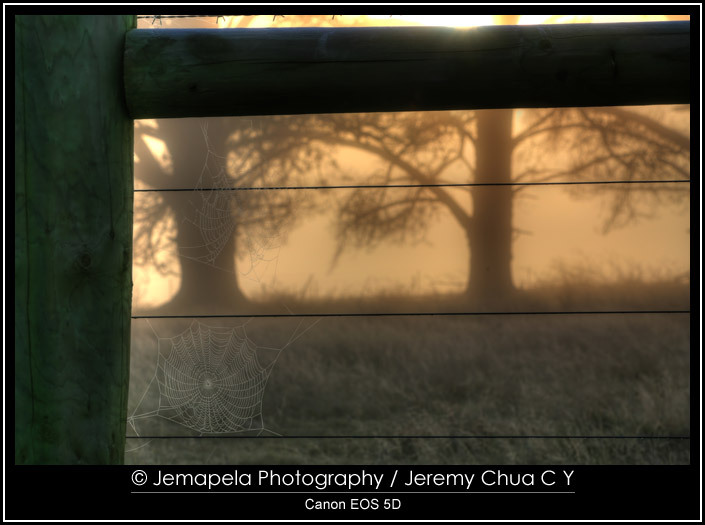 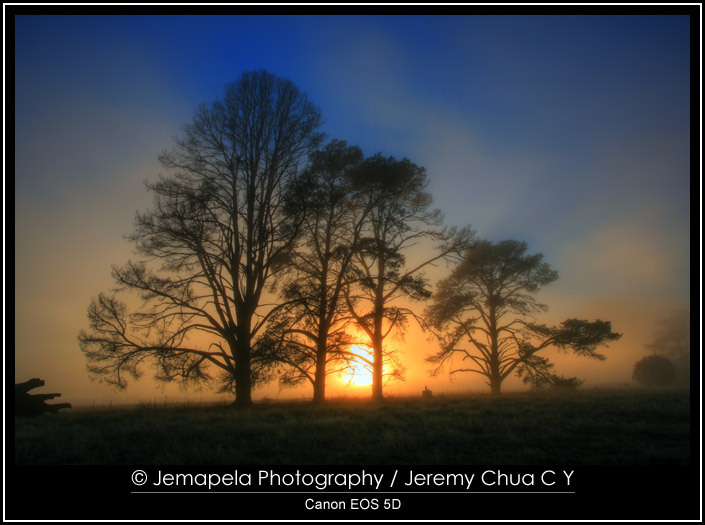 © Jemapela Photography / Jeremy Chua C Y.